The Clio Awards celebrate excellence in advertising and 2011 was one of the more memorable installments when some of the world's best known companies were recognized with gold and silver awards. 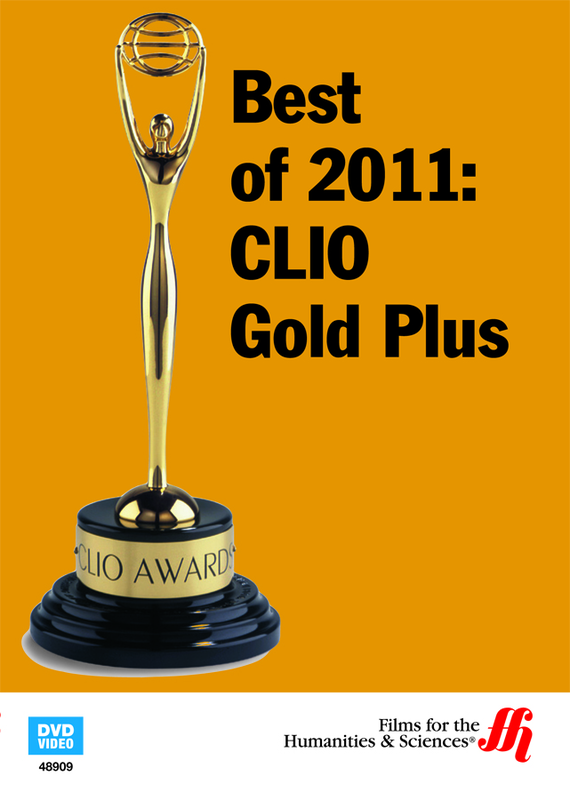 The Clio Awards is an annual festival that celebrates excellence in a certain genre of the media. Unlike the Oscars and the Grammys, the Clio Awards actually recognize those who have done excellent work in the field of advertising. The awards themselves were named after the Greek Goddess of inspiration and they were established nearly 60 years ago in 1959. One of the more memorable years was 2011 when major corporations like Volkswagen, T-Mobile, Old Spice, Snickers, Nike and Heineken won gold and silver awards. Viewer digression is advised, because there are adult themes, language and graphic violence featured in the 46 minute DVD.